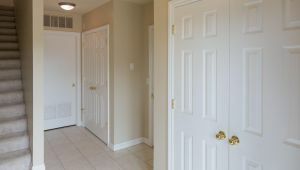 A great opportunity to own a cared for unit in the desirable Wellesley Gardens. 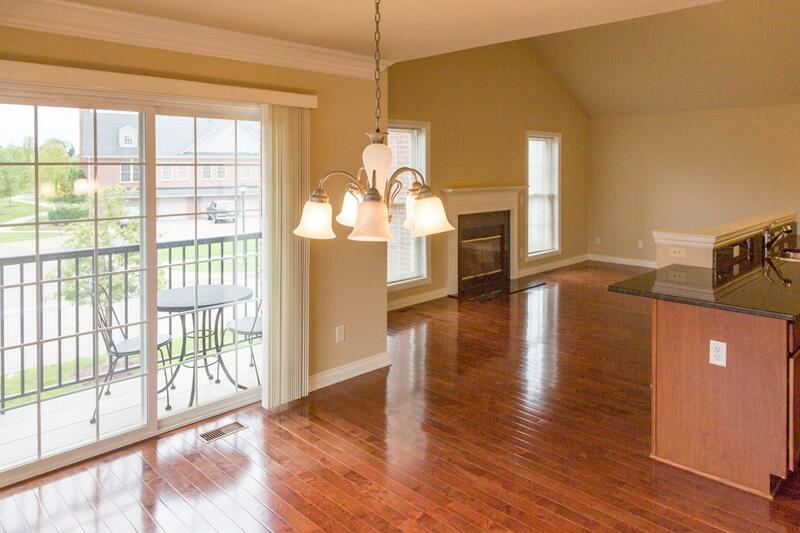 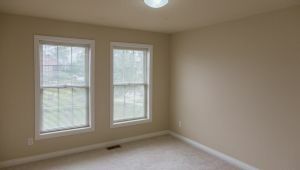 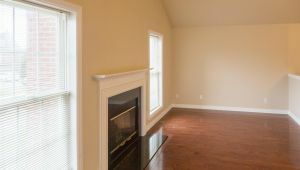 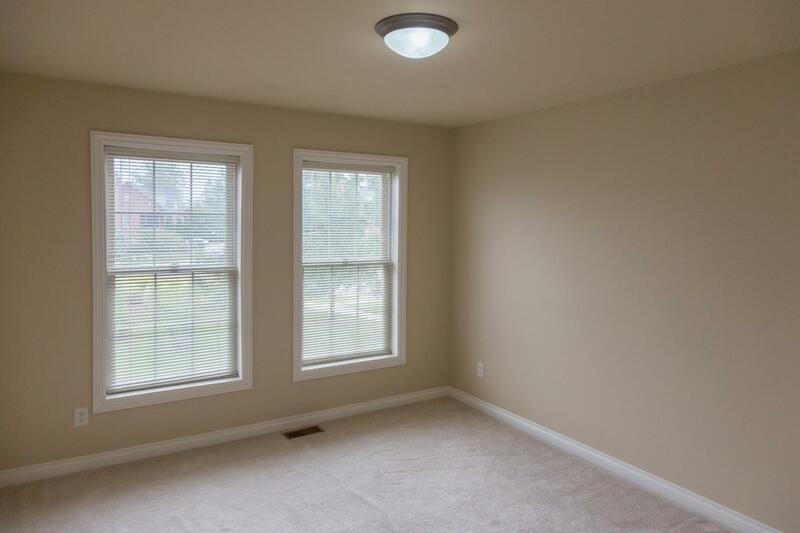 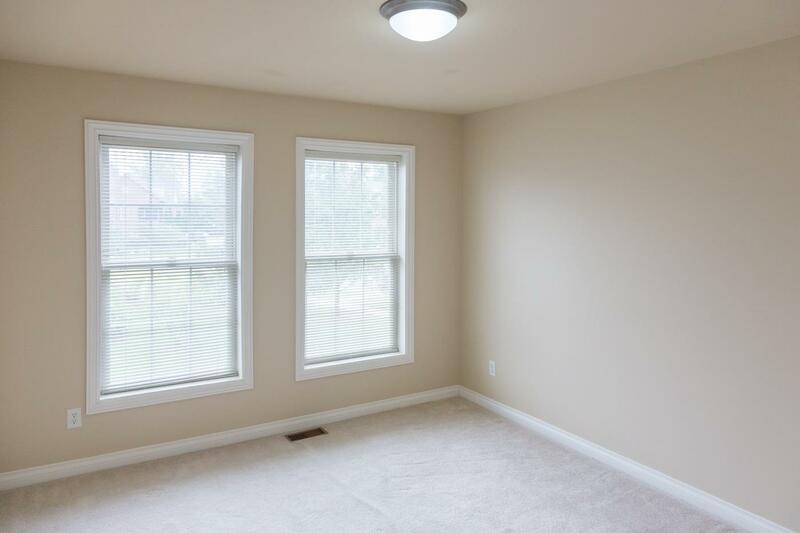 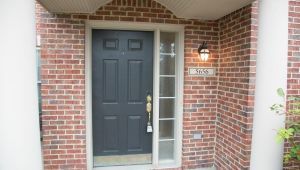 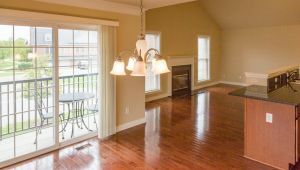 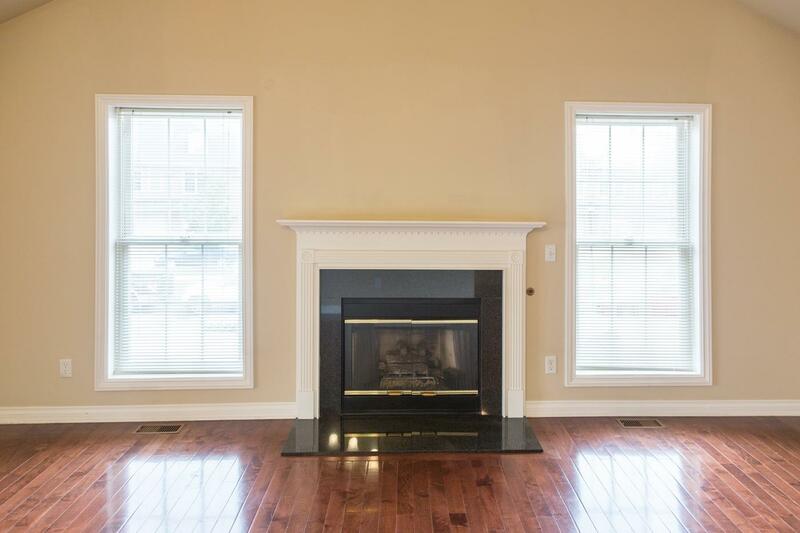 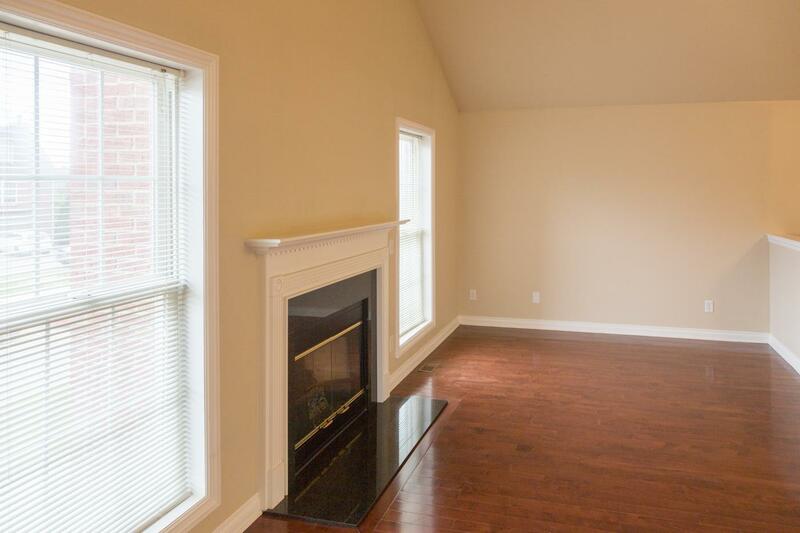 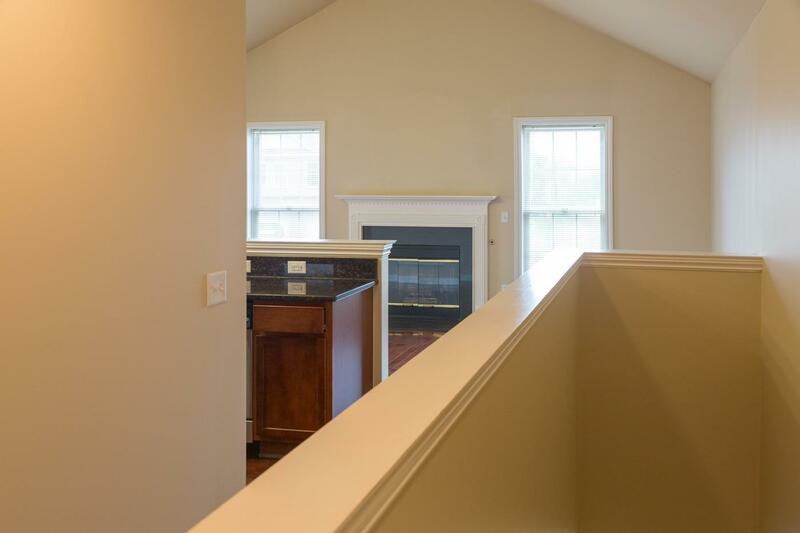 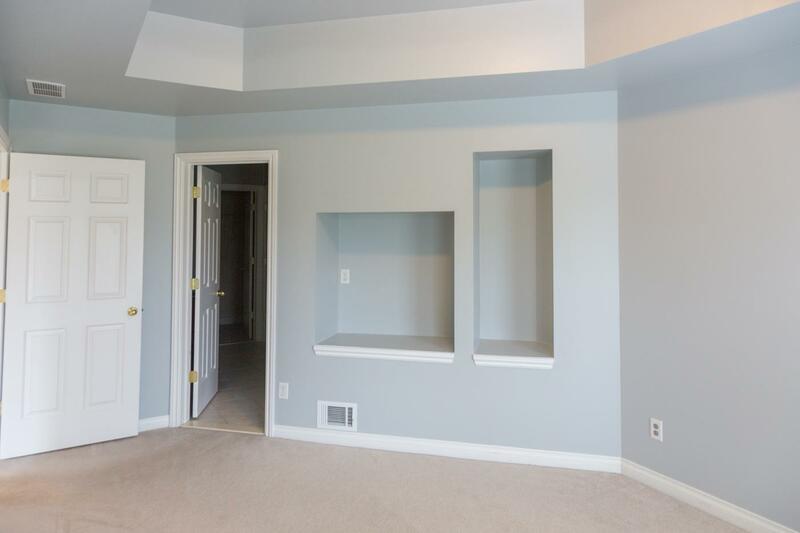 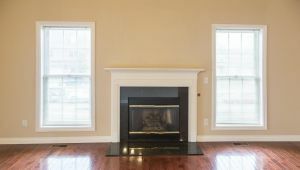 This 2-storyCoventry model end unit ranch condo with a Great Room and a fireplace for cozy evenings. 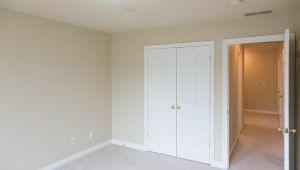 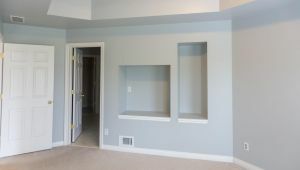 Freshly painted throughout the full unit. 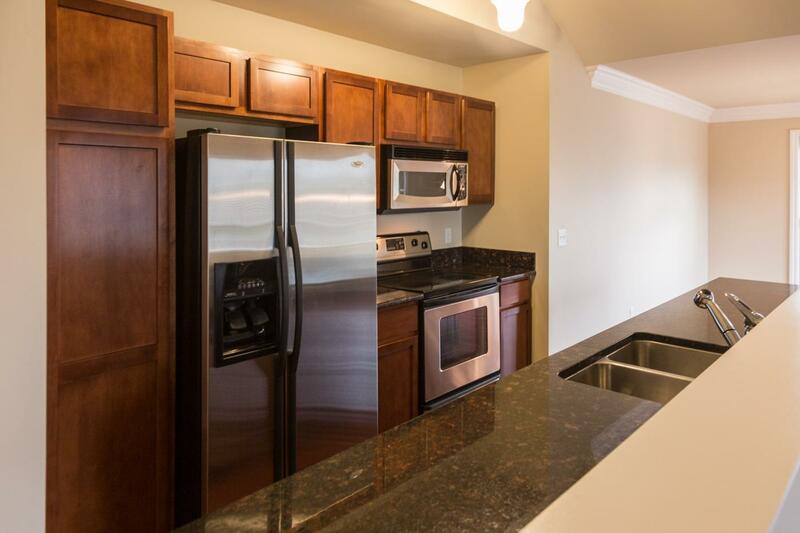 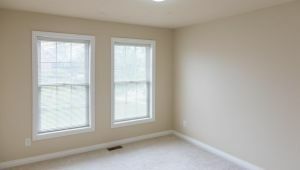 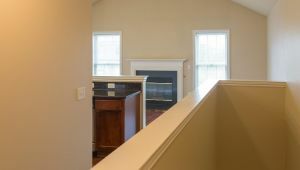 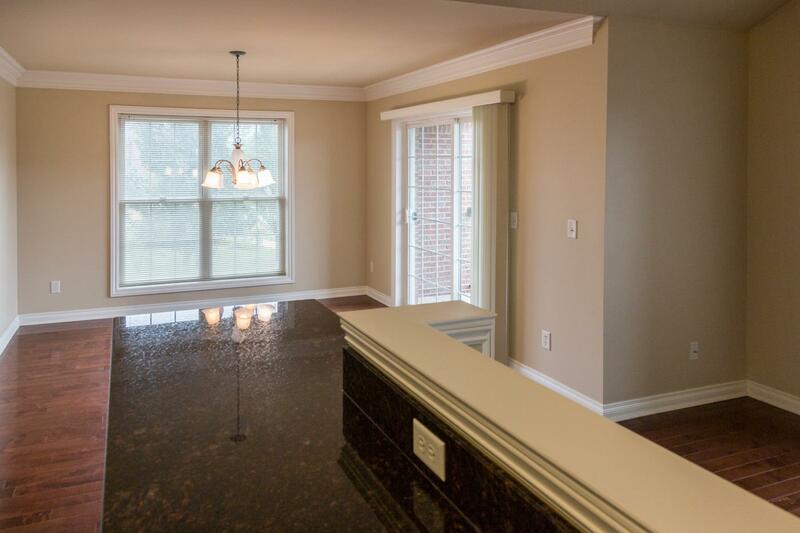 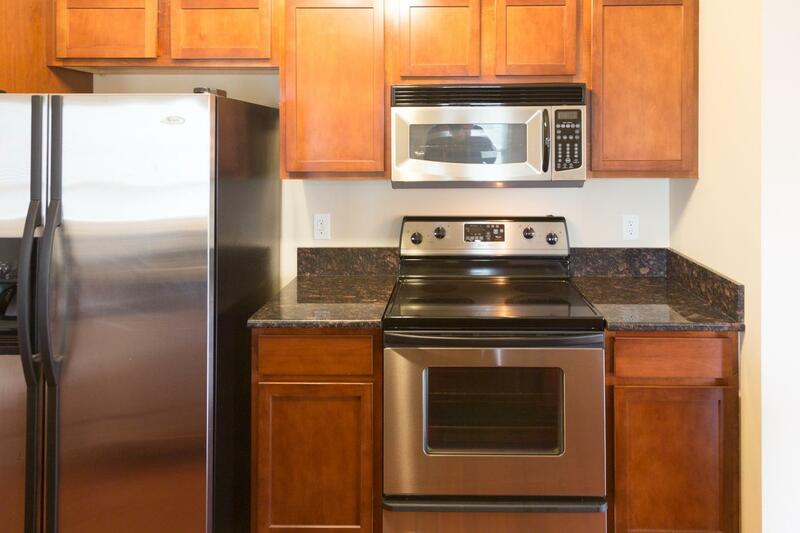 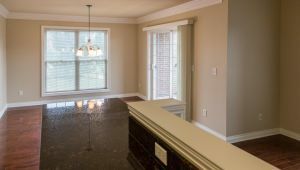 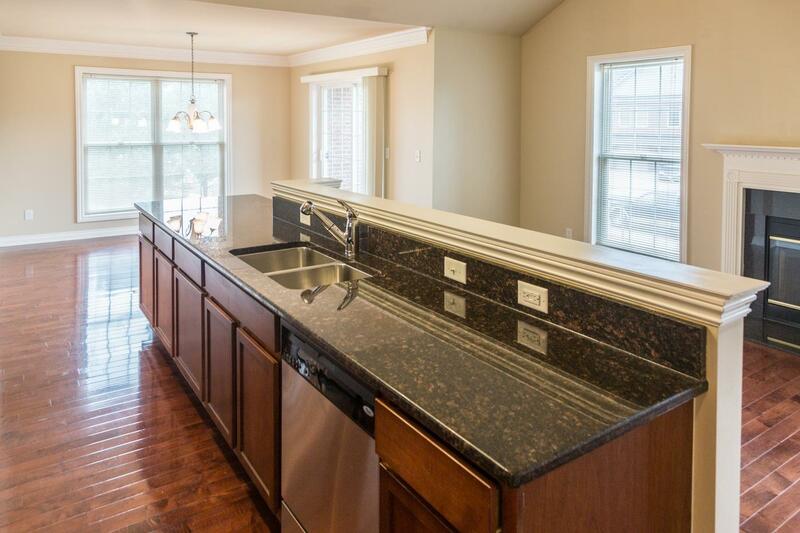 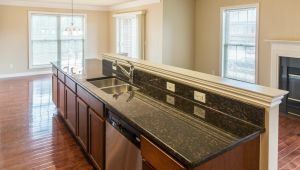 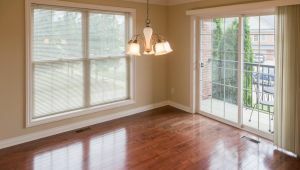 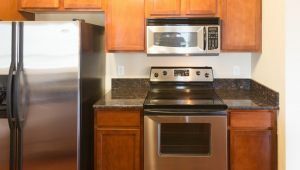 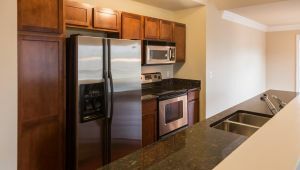 Stainless steel appliances, and a built-in microwave in the kitchen that opens to the Great Room and dining area. 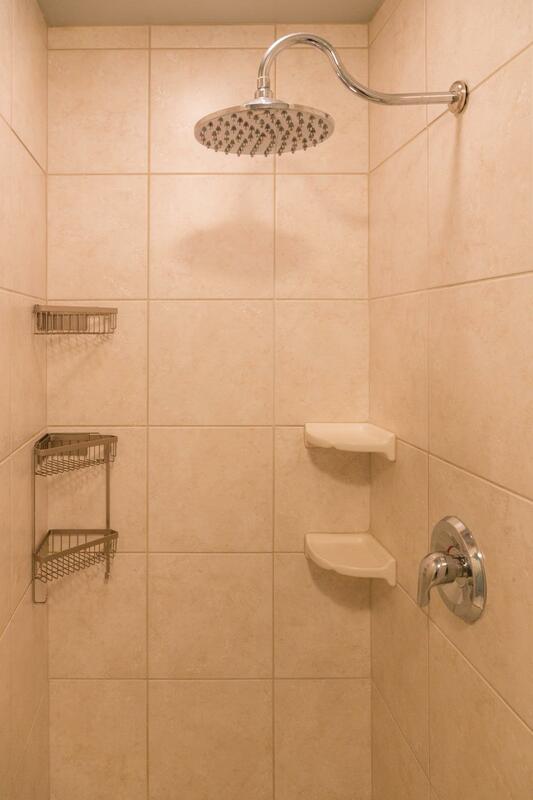 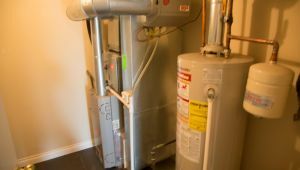 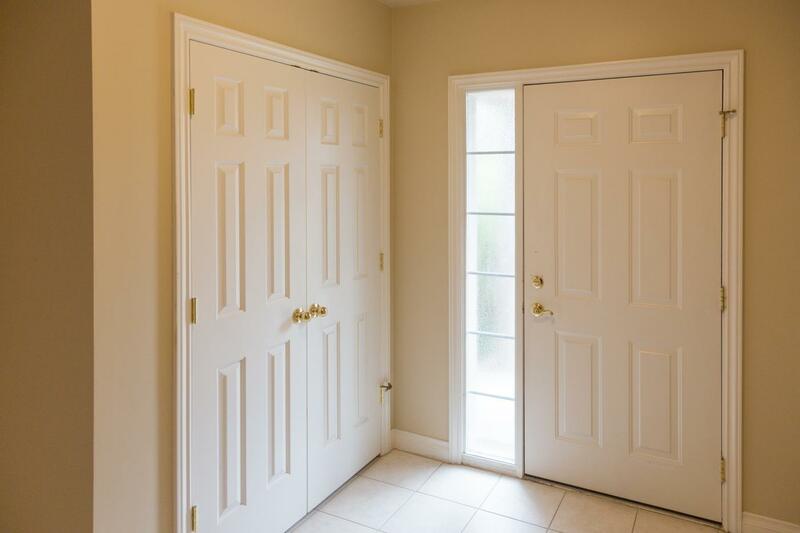 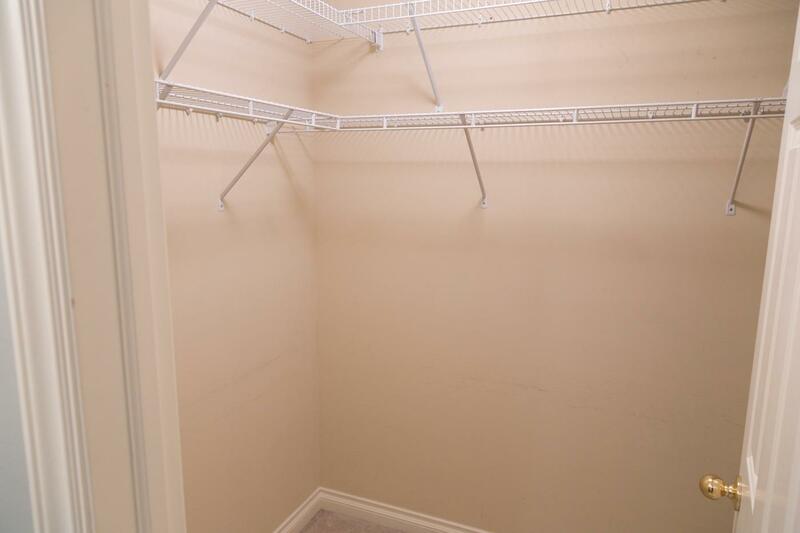 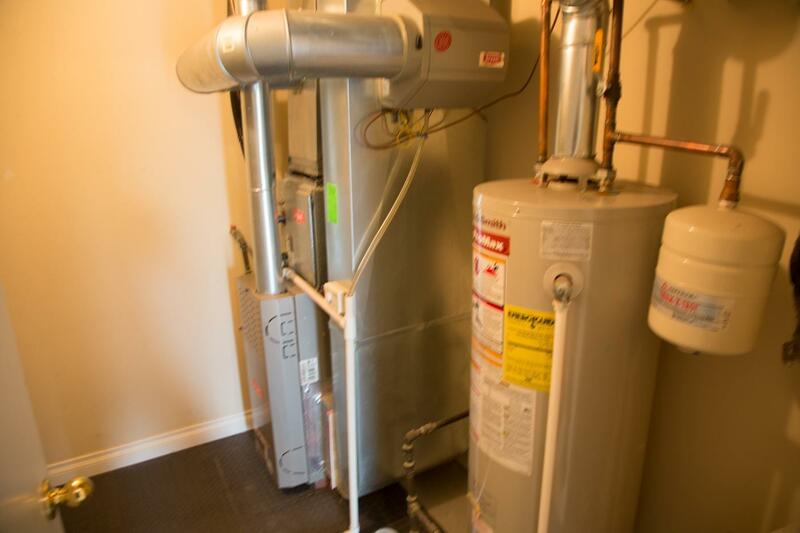 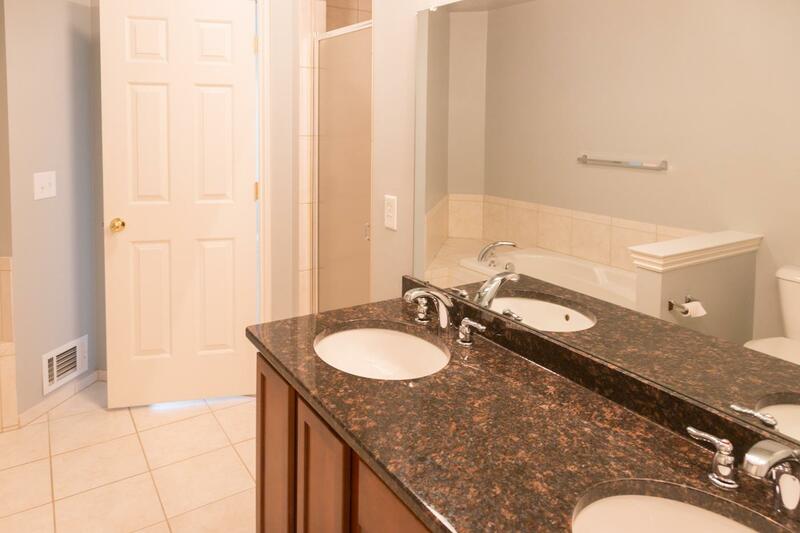 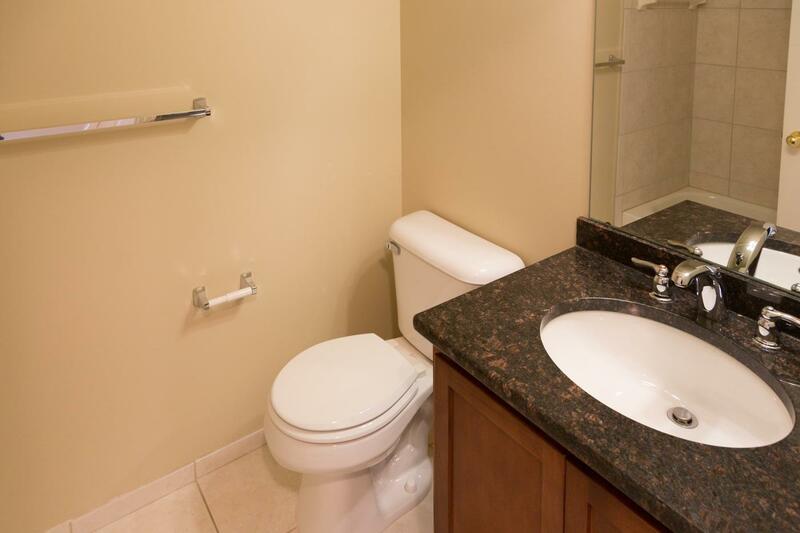 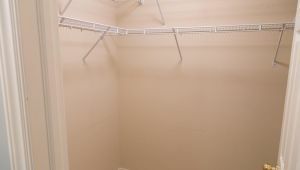 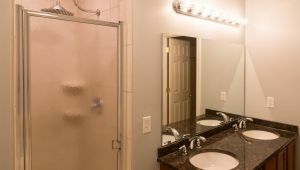 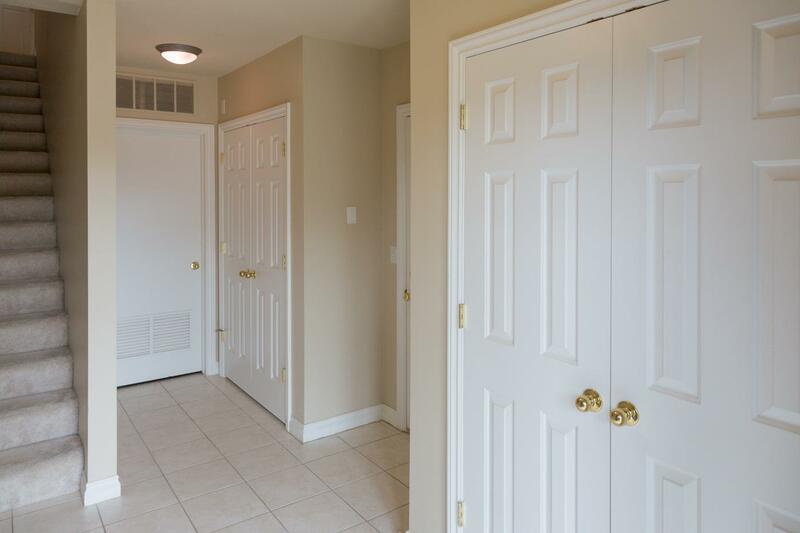 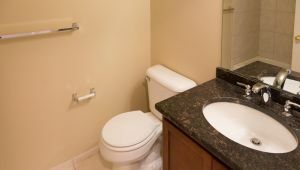 2 full bathrooms and separate laundry room w/storage cabinetry. 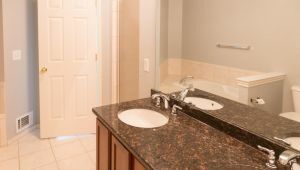 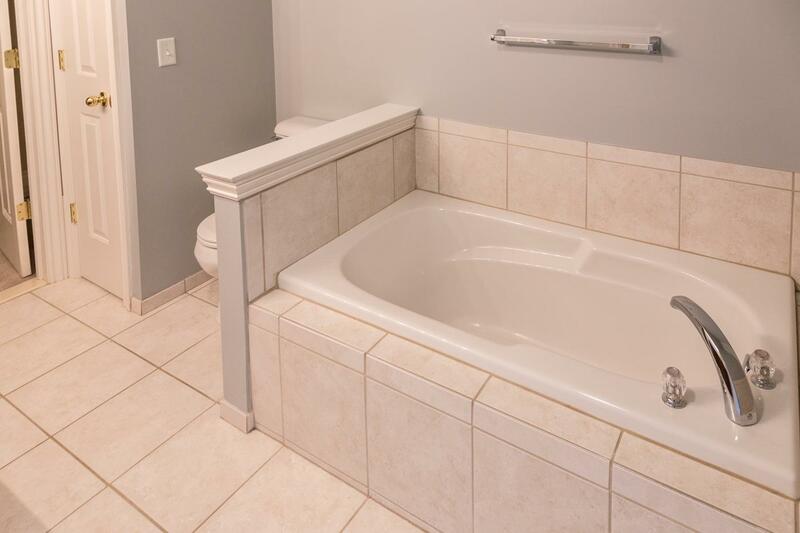 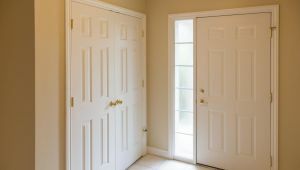 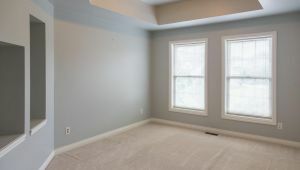 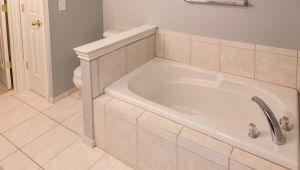 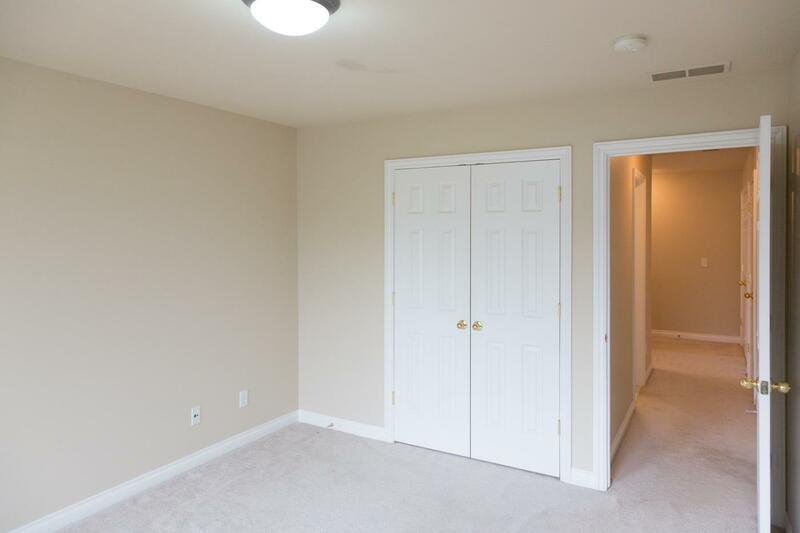 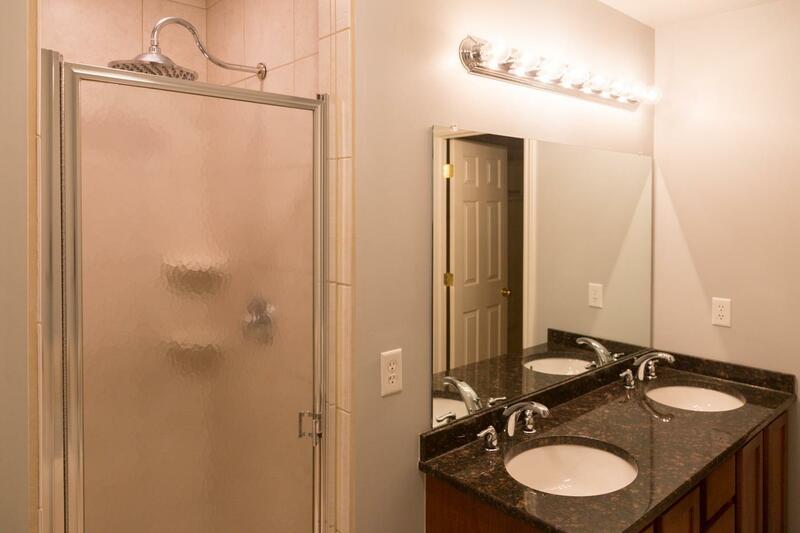 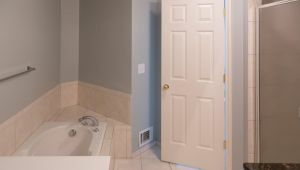 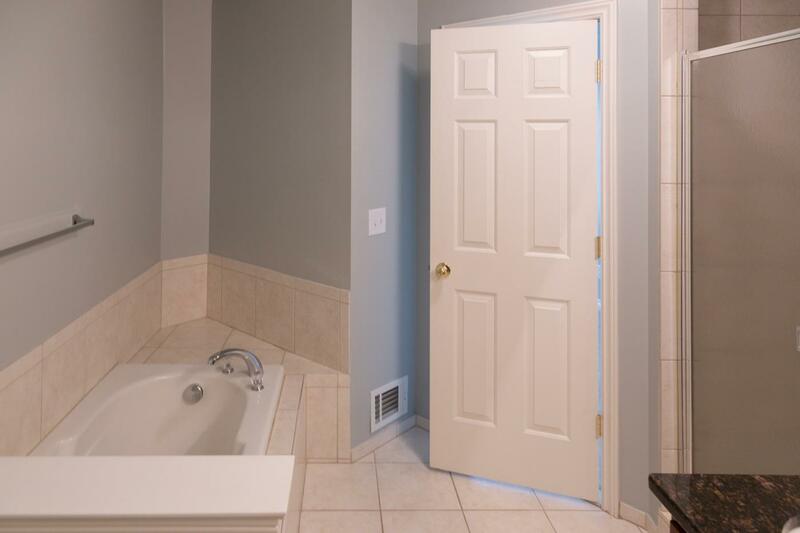 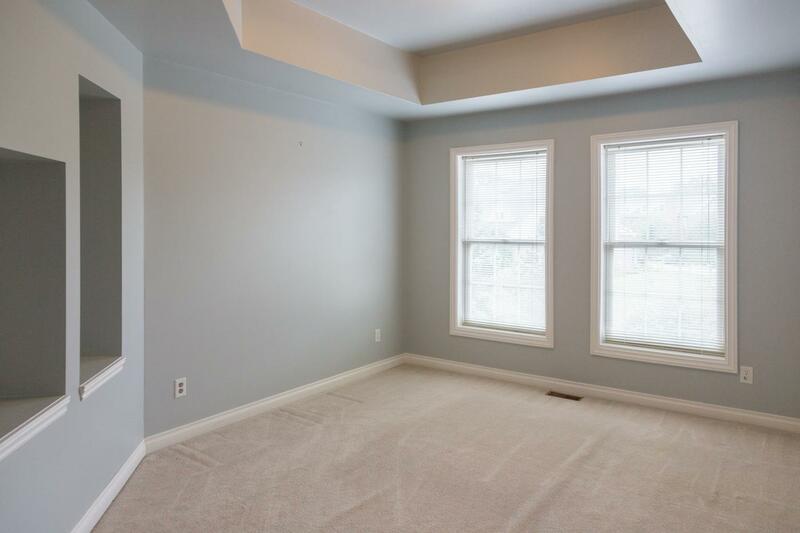 Master Suite, with walk-in closet and private master bath w/separate tub and shower. 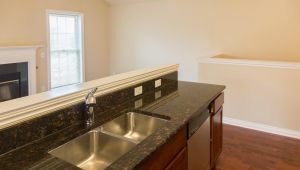 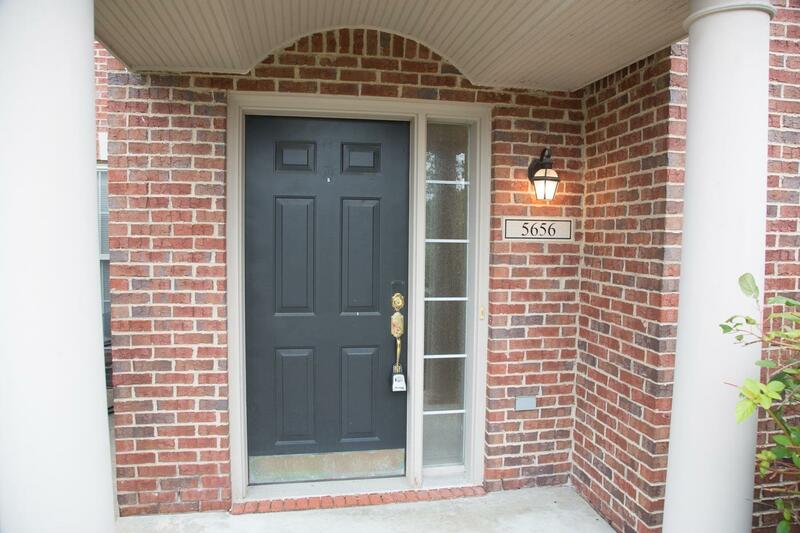 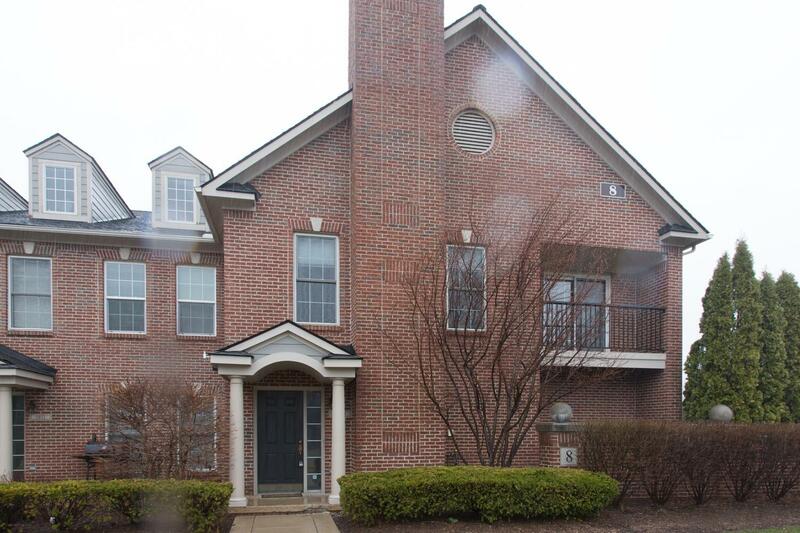 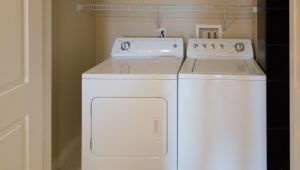 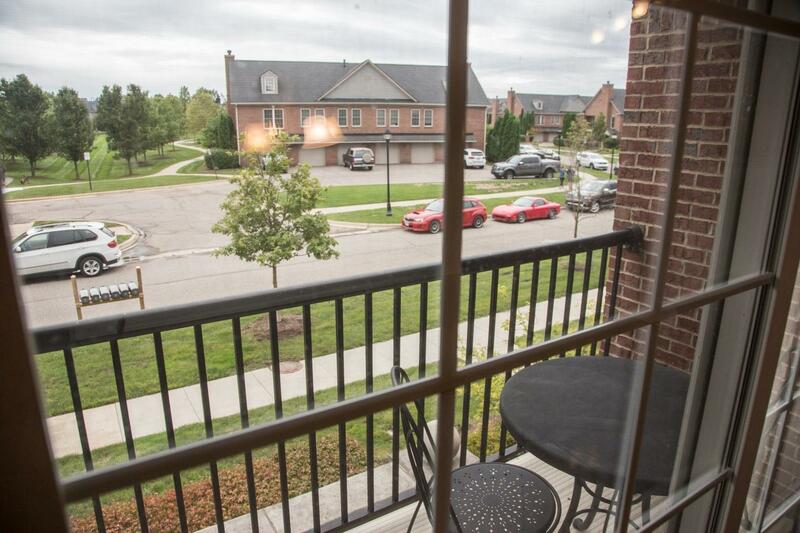 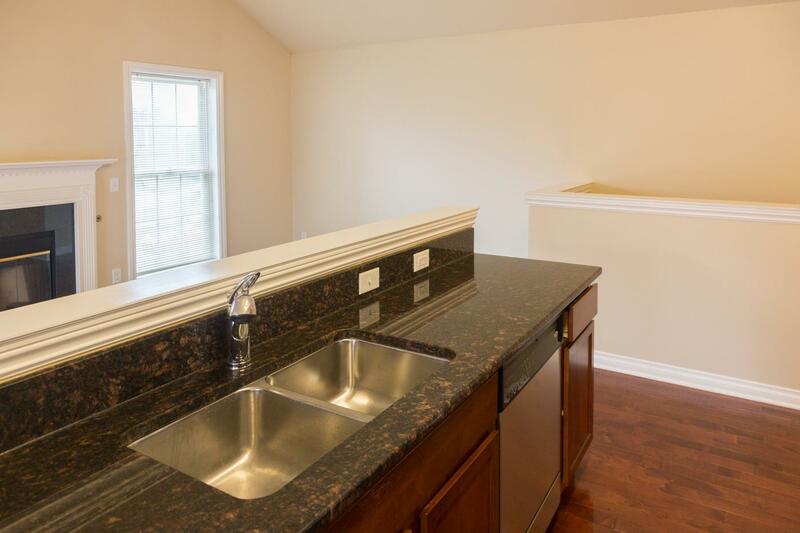 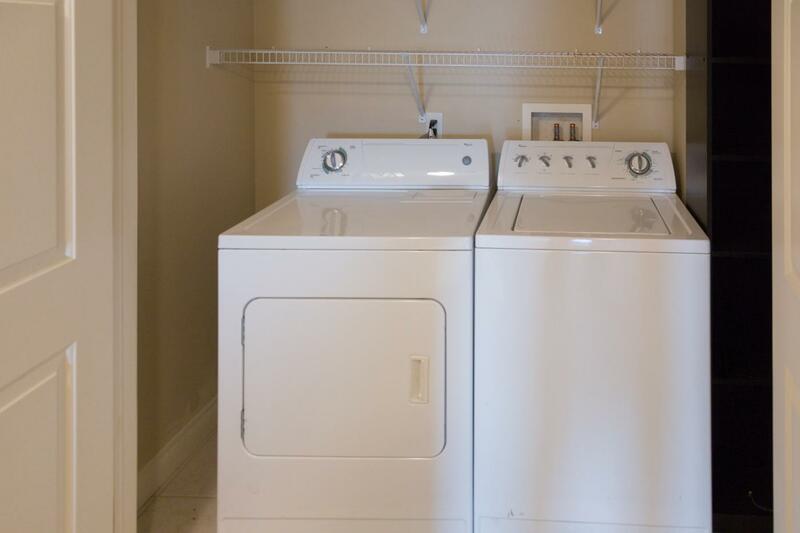 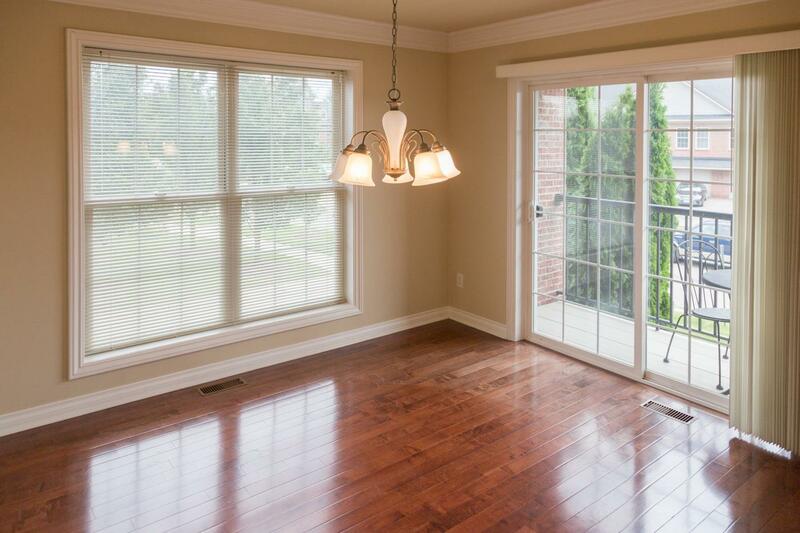 Everything you need to move in-washer/dryer and a patio surrounded by beautiful landscaping. 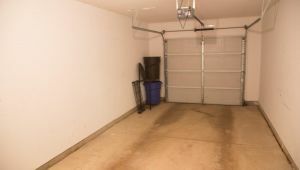 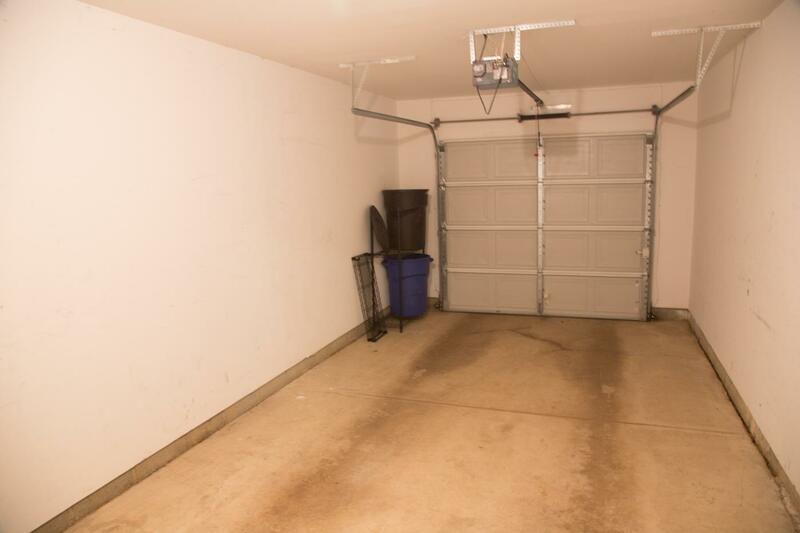 1.5 Car attached garage. 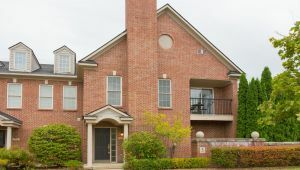 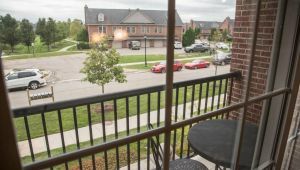 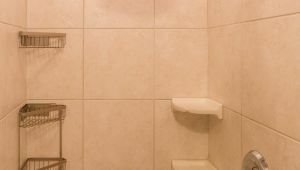 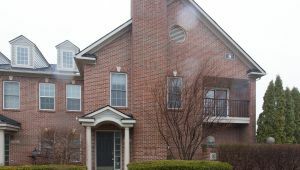 Enjoy 24-hour access to a state of the art exercise facility including sauna, hot tub & outdoor pool w/sundeck, minutes to Downtown Ann Arbor, UofM Campus, Medical Centers, Football. 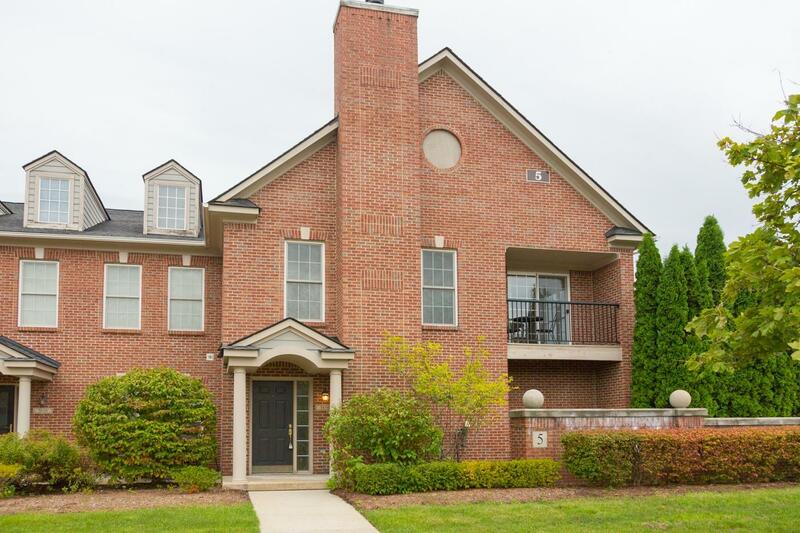 Close to shopping, US-23 and I-94.